Melbourne Junior Carnival Wrap, National Snooker Championship for Marc Fridman, Race walker Jemima Montag strives for Commonwealth Games place, Swimming Club Life membership for Clive Aaron, VIC Jewish Golf Champs results, Maccabi Sports Award Nominations Closing, Open Swimming Award for Ashley Weill, All Abilities program awarded Community Group of the Year, Maccabi Cricket Seniors have claimed top spot, North Melbourne star Ben Brown at AJAX training, Club registration and preseason updates and much more. Monday 14 May and 29 October- Hold the Dates! With the 10 th Anniversary celebrations done and dusted, the Friends of Maccabi Committee of Sylvia Gelman AM MBE, Howard Kiel, Jill Diamond and Mark Klapish look forward to bringing you two more memorable Luncheons in 2018. Please diarise 12-2pm on Monday 14 May and Monday 29 October 2018 and ‘watch this space’ for more details on other Friends of Maccabi news. 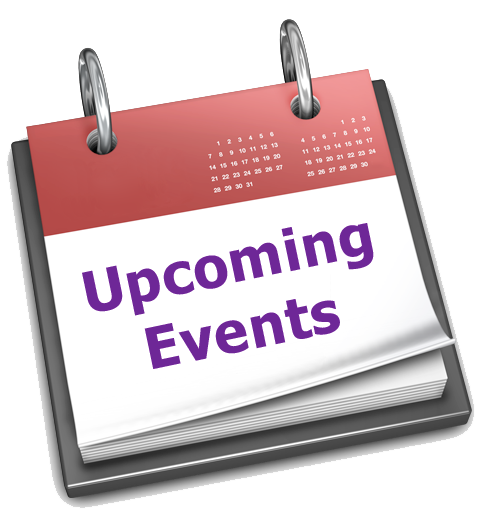 If you have friends who would like to be added to the Friends of Maccabi database for all updates on Events, please ask them to send their name and e-mail address to i nfo@macvic.com.au or call Jacquie on 9563 5885. Watch this space as they unfold in 2018! It’s time to awaken and nurture our young members’ leadership potential toward high-performance and self-actualisation leadership within themselves, with their teams and within our organisation. Selected Team Leaders will learn the tools, skills and communication to unleash their scope for influence and leadership transformation within our clubs and inevitably achieve significantly different performance and results. He managed his way thru the round robin, quarter,semi and grand finals without losing a match. Now ranked no.1 for snooker u18 in Australia. Ashley was the first Victorian swimmer 5km event at the Victorian Open Water Championships in the event, and her achievement was recognised recently at the opening of the VIC Open Championships where she was awarded the Gold Medal for the event. 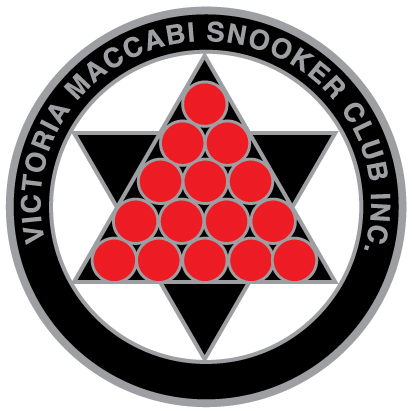 The Victorian Jewish Championships were completed on Sunday 21st January at Cranbourne Golf Club. Click here for all the results . Last Tuesday night the Ajax Footy Club hosted North Melbourne Star forward Ben Brown . The Victorian Maccabi Cycling Club together with NSW Maccabi Cycling Club & Tri Club are holding a Bright weekend, Thursday 22nd to Sunday 25th Feb 2018. Maccabi Ajax have claimed top spot on the ladder following a thrilling last over victory on Sunday. The selection trials/Australian Championships will be held from the 15th February in the Gold Coast. The 20K race walking trails will be held on Sunday 11th February in Adelaide where Jemima Montag will be striving for a great result. Community Group of the Year! Group of the Year Award.